SHIRTS | Tadlock Elementary Watch D.O.G.S. Watch D.O.G.S. 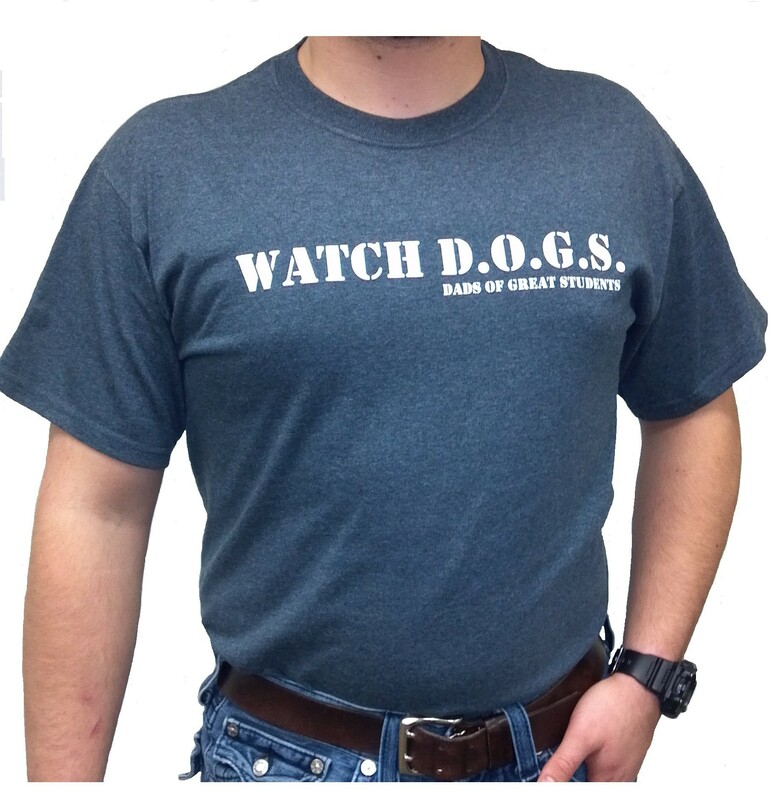 are identified by their official Watch D.O.G.S.® uniform t-shirt. You will be able to order shirts during Pizza Night. The design is unchanged from last year, and you will still be permitted to wear the old Watch D.O.G.S.® uniform t-shirt. Watch D.O.G.S.® uniform t-shirts are $15 ($21 for 2XL & 3XL). If you are unable to attend Pizza Night and would still like to order a shirt, you may order one directly from the Watch D.O.G.S. website here.